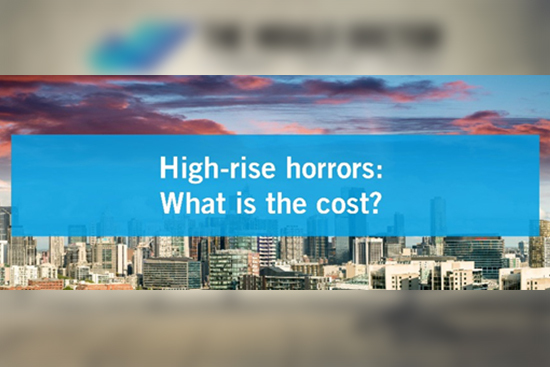 High-rise horrors: What is the cost? 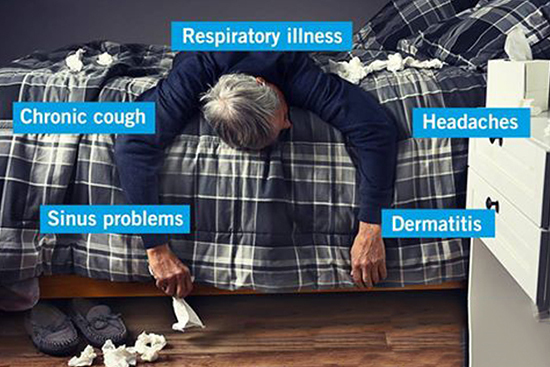 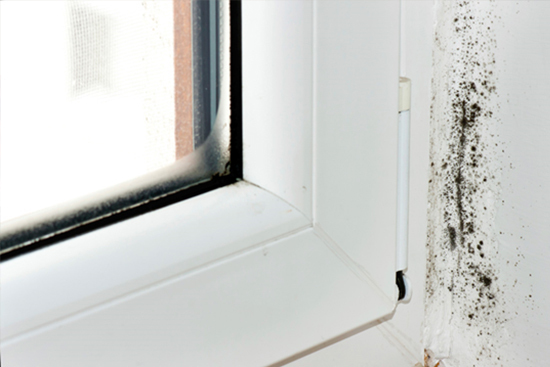 Is Mould Making You Sick? 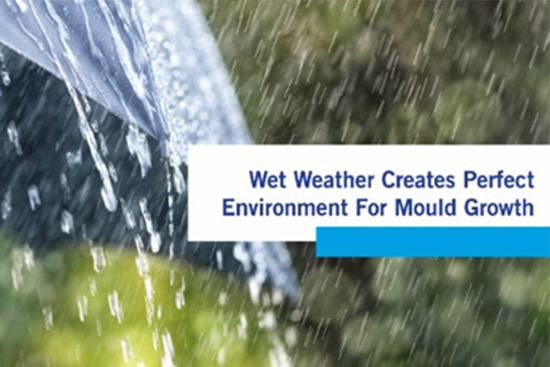 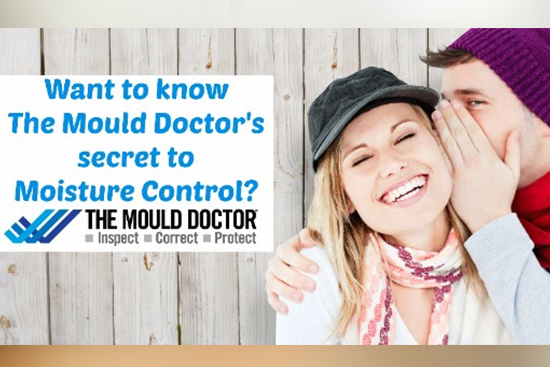 Want to know The Mould Doctor’s secret to moisture control? 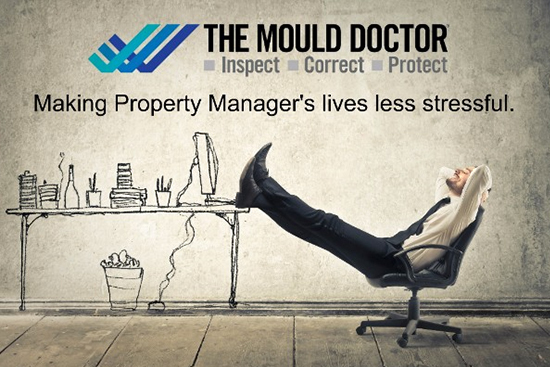 The Mould Doctor on TV! 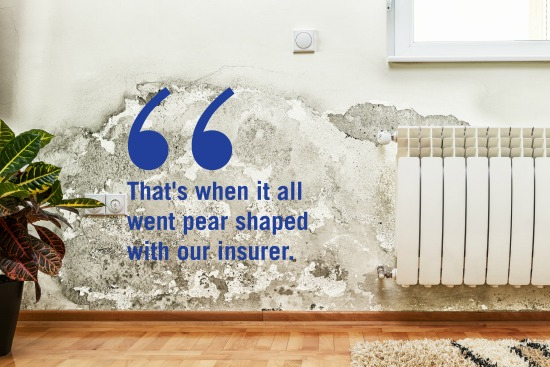 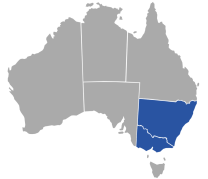 Is dampness the biggest deterrant in real estate? 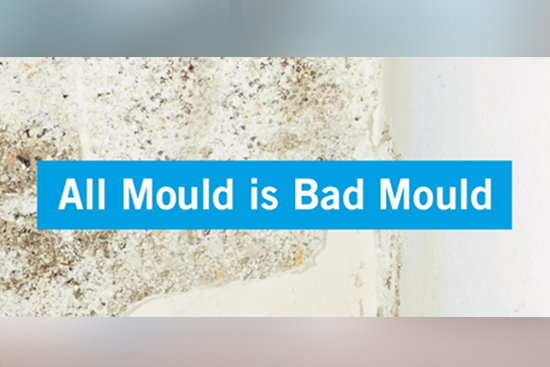 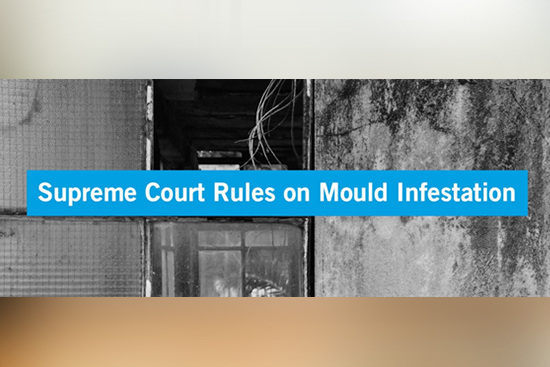 Which mould is affecting you? 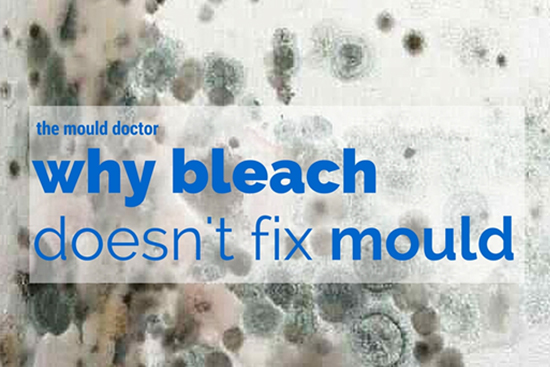 Why bleach doesn’t fix mould?